THE BEST COFFEE FOR YOUR ESPRESSO. 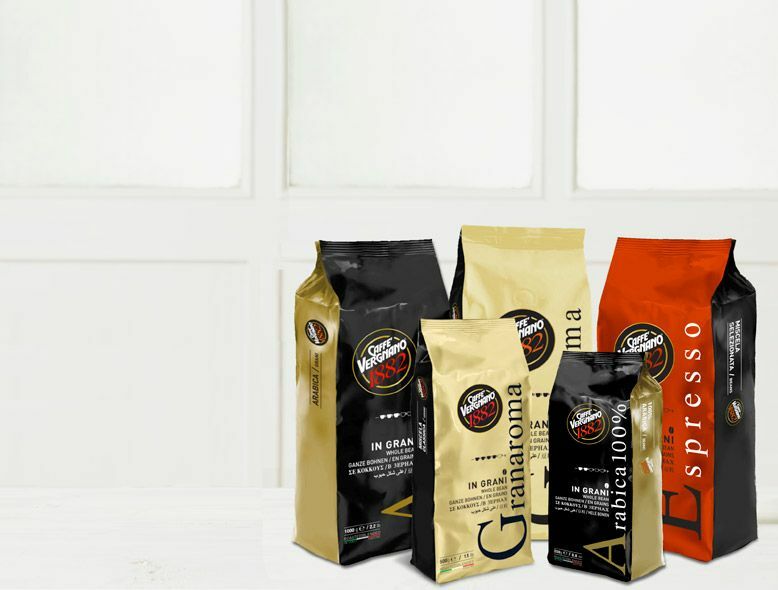 Caffè Vergnano chooses only the very best beans to give you a quality coffee, paying attention to each phase of the transformation, from the beans to the cup. Beans blends have been created for families who enjoy the pleasure of freshly-prepared coffee. 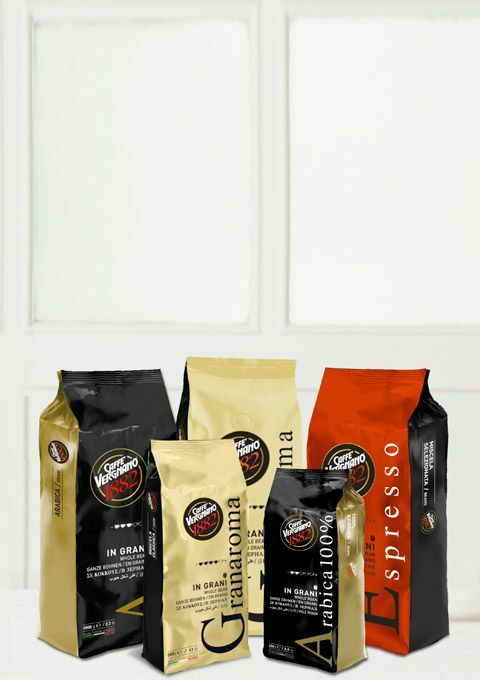 The quality is constant, from the beans to the cup, because Caffè Vergnano chooses only the best origins.